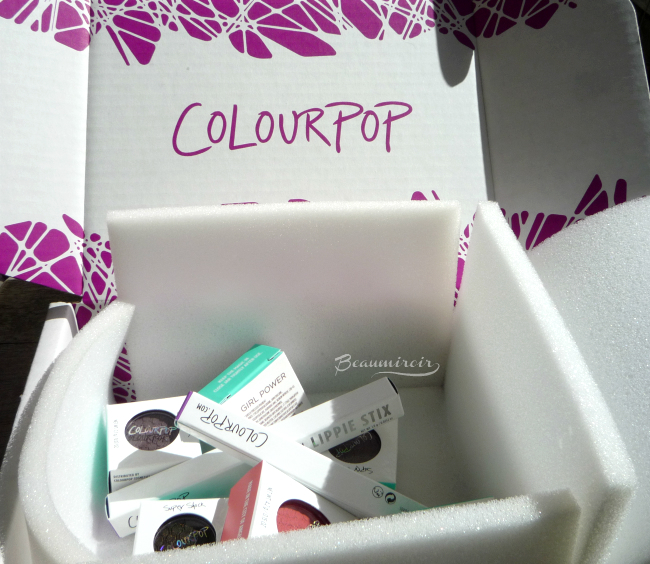 I very rarely do haul posts, but if you follow me on Instagram, you know that I received an exciting package yesterday: my first ColourPop order! 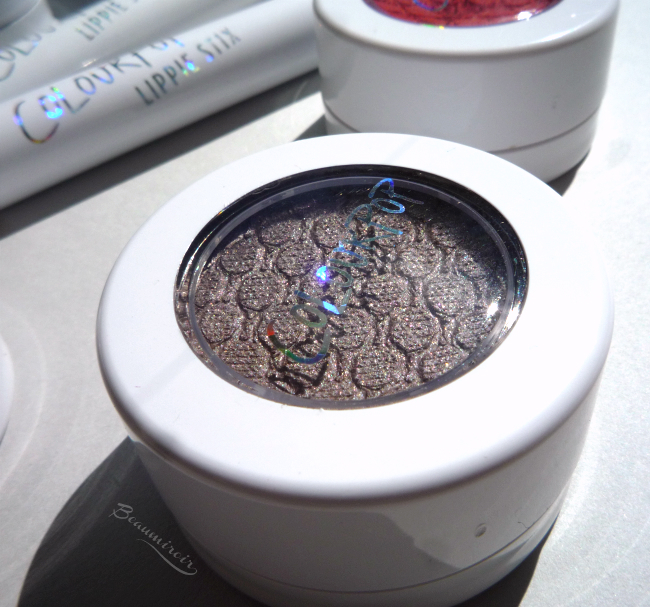 I had been wanting to try this new and already cult LA makeup brand for a while, but somehow I kept finding more urgent things to buy... No more, I finally got my greedy fingers on the fun bouncy shadows and slim lipsticks! 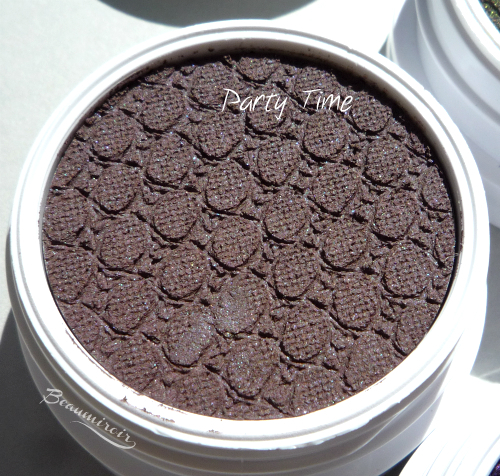 Today I want to share some photos (it's gonna be pic heavy), swatches and very fresh first impressions. The products also come with cute postcards with directions and application tips. The most important tip (I guess, since it's printed EVERYWHERE) is to close the lid of the little jars tightly. OK, I'll remember that, the last thing I want is for my new shadows to dry out fast! 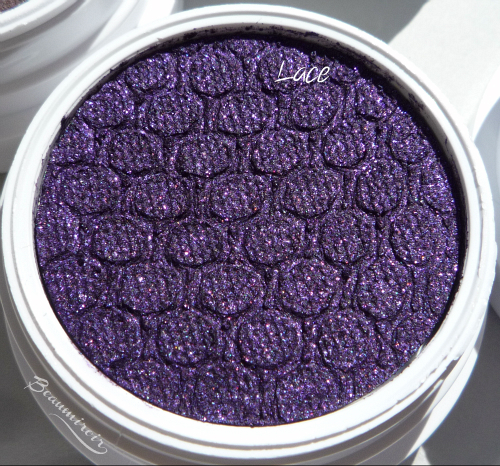 - 1 Super Shock Cheek: Never Been Kissed (matte). Looks like a very nice pink coral. 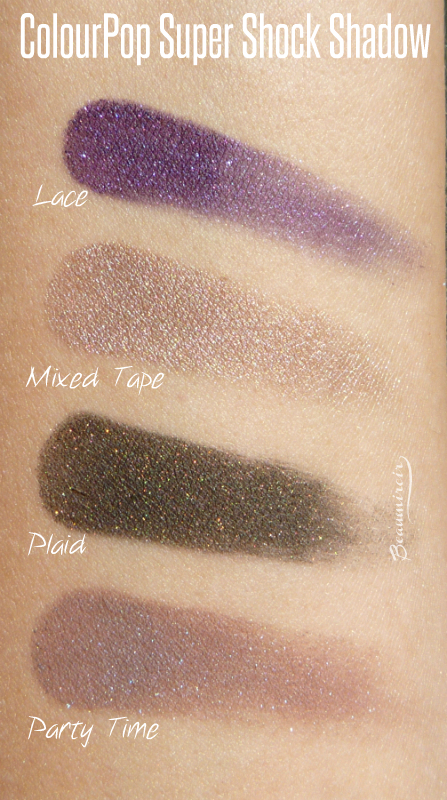 - 1 Super Shock Pressed Pigment: Girl Power. 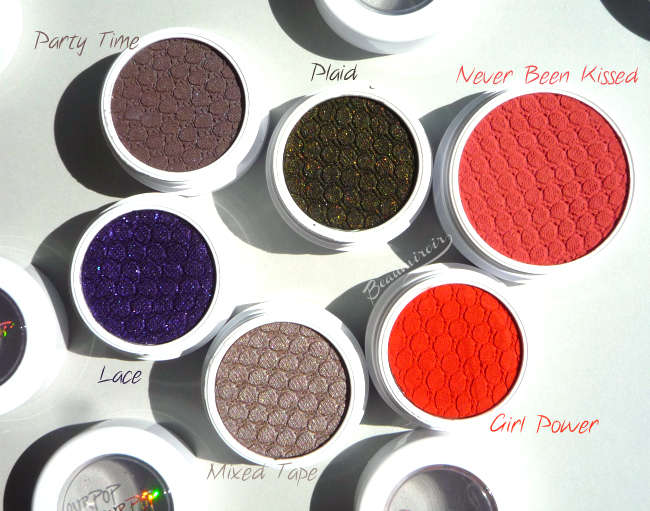 I like that the jar says "Not for eye area" but ColourPop's website has a photo of a makeup using Girl Power on the lids... 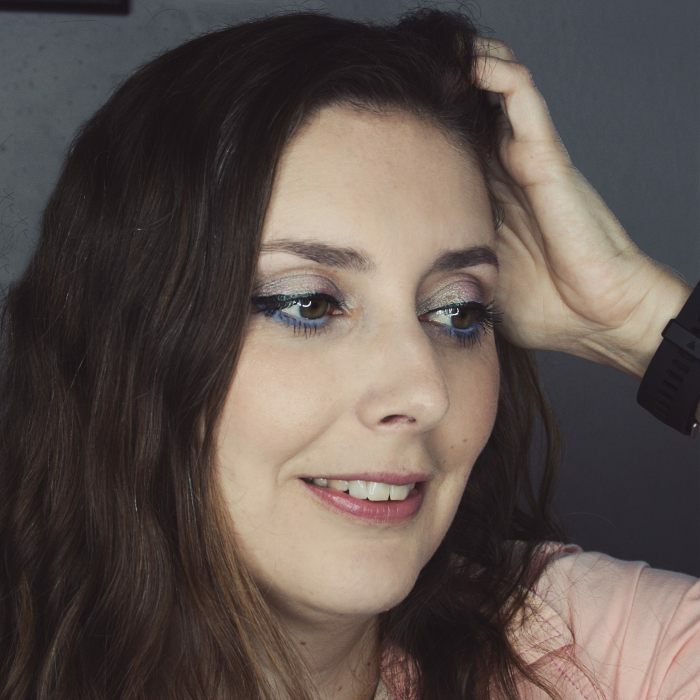 This is a borderline neon reddish orange color that reminded me a lot of Chanel's Rouge-Gorge Illusion d'Ombre shadow part of their fall collection. 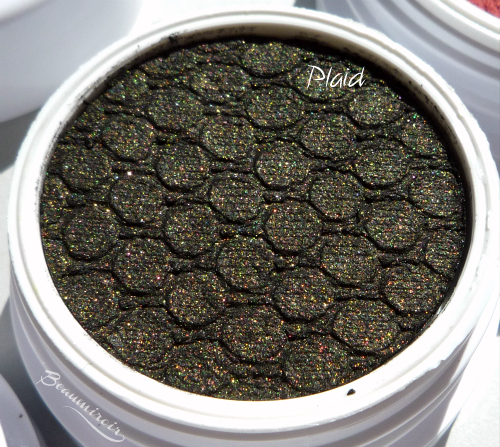 I'm debating trying it on my lids on top of a good base. 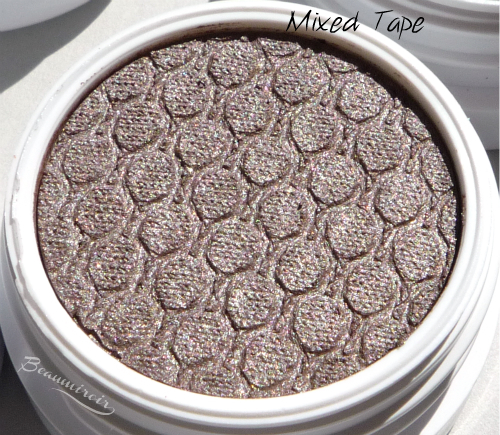 - 4 Super Shock Shadows: Mixed Tape (pearlized), Plaid (classified as matte which is weird because it's full of shimmer), Party Time (matte although it also has blue shimmer), and Lace (pearlized). 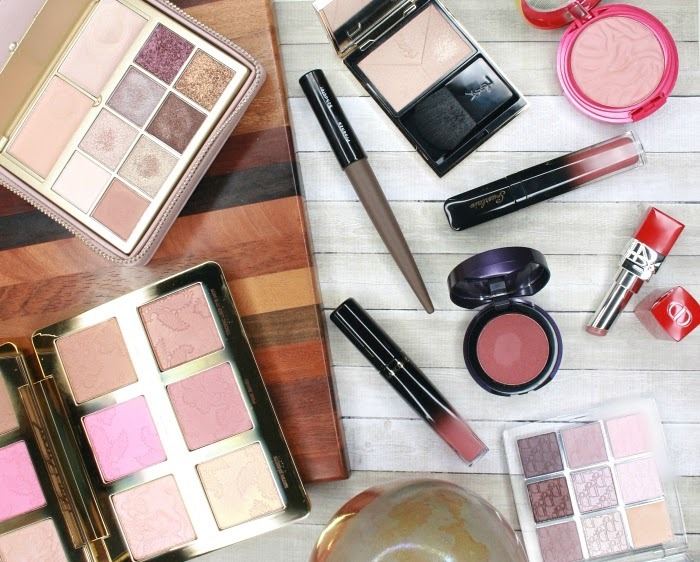 A lot of these products are part of the fall 2015 collection - everything but the Lippie Stix and Lace actually! 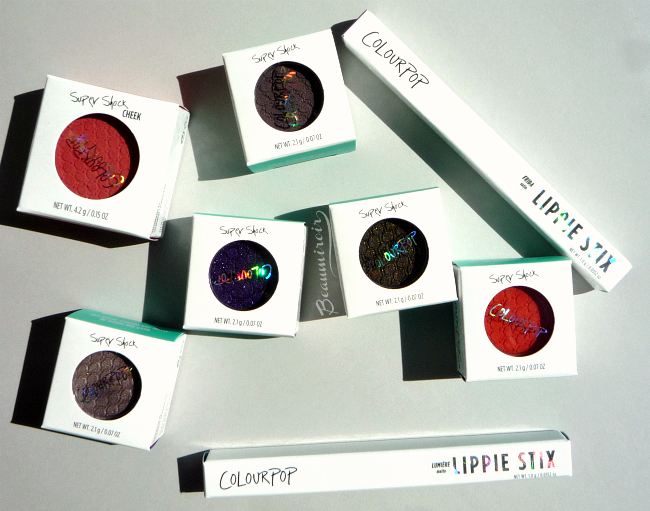 Of course the main appeal of ColourPop, besides the pretty colors and fun packaging, is that everything here is $5 a piece, except for the blush that sells for $8. Stay tuned for reviews when I've had time to play with these goodies! Where to buy? 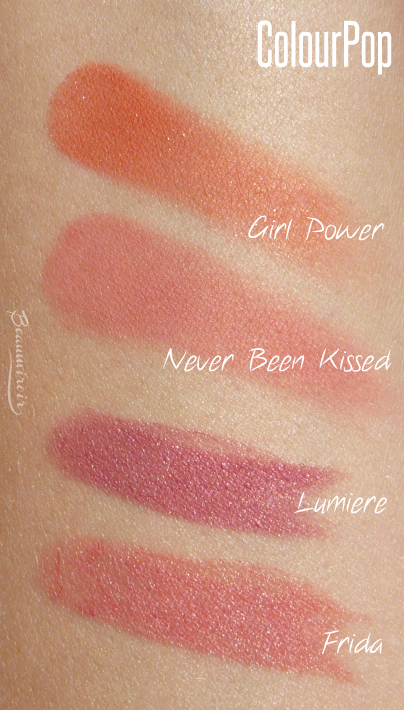 Exclusively on ColourPop's website. 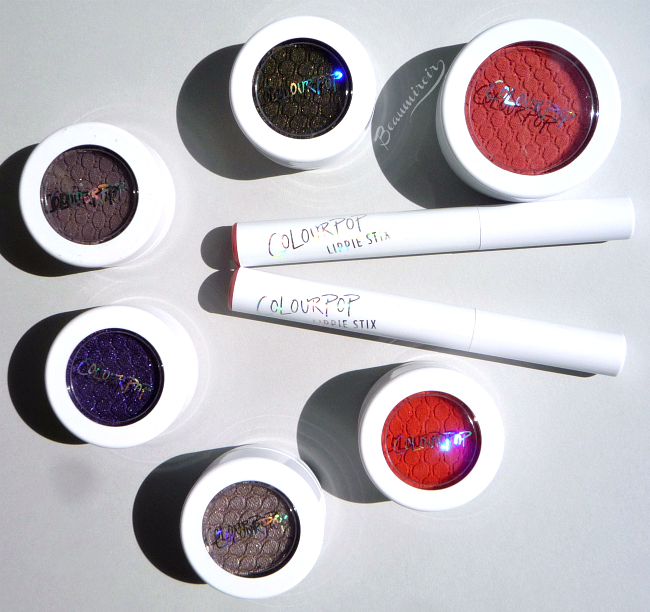 What do you think of ColourPop? 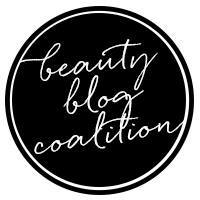 Have you ever used their products? Do you have favorites you could recommend?